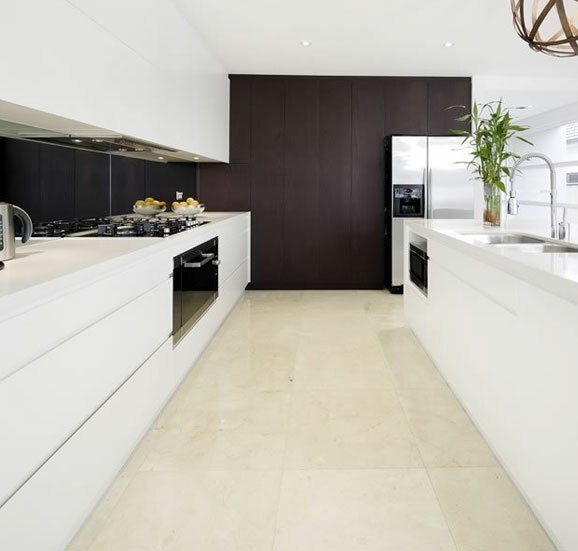 Riverwood residents can trust the team at Cummins Joinery when it comes to excellent kitchen renovations. 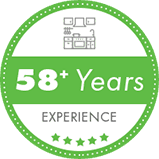 Operating for more than 50 years, our expert team knows a thing or two about kitchen renovations. 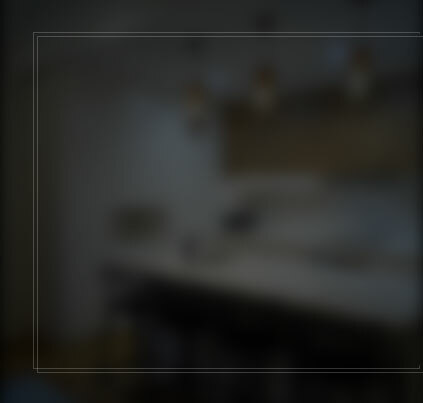 We will bring all of our expertise to the table when it comes to creating an aesthetically pleasing and endlessly functional kitchen for you. 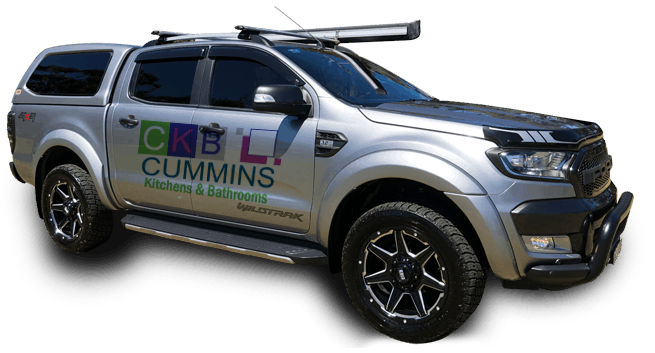 When you think kitchen renovations Riverwood families can rely on, think Cummins Joinery. As always, our kitchen renovation process starts with your ideas and our designers. Whether you have 100 ideas of your own or you need some inspiration, we will be here for you. The role of our designers is to take your concept or create one with you and integrate it into a fully functioning kitchen. 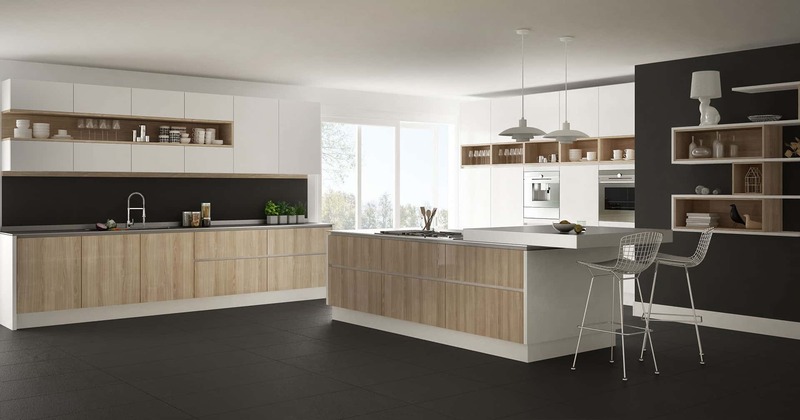 Your kitchen renovations in Riverwood will then move onto the manufacturing stage, before completing your kitchen fit-out for you. 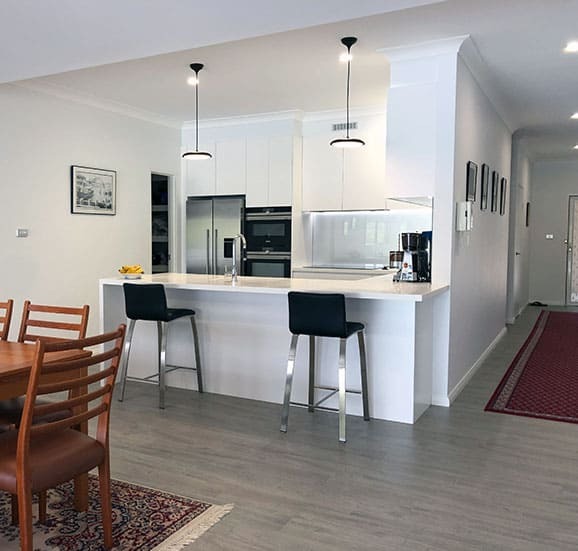 At Cummins Joinery, we’re there for you throughout the whole process, ensuring superior results and complete peace of mind for your kitchen renovations in Riverwood. 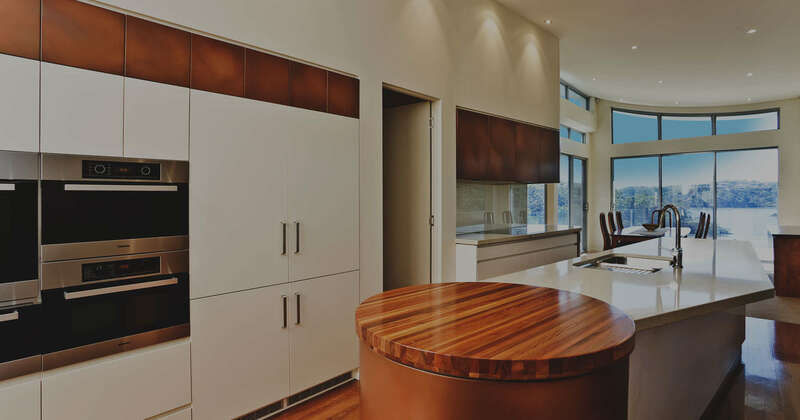 We can complete kitchen renovations at homes and offices throughout Riverwood. 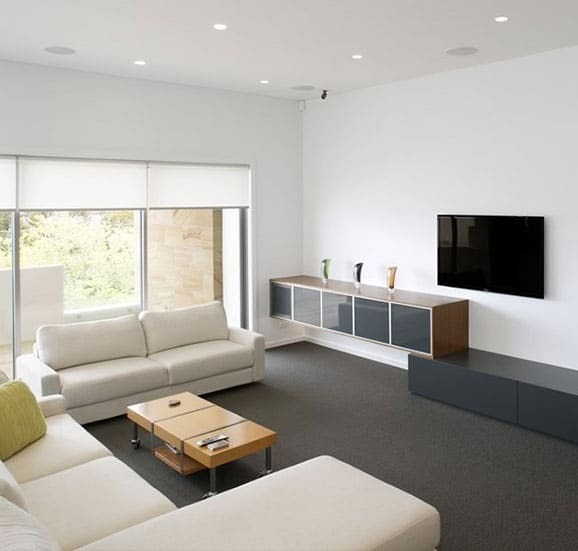 For a complete office or home office renovation, explore our office renovation service here. Bathrooms can be brilliant, but they can also be a nightmare when they’re not functioning properly. 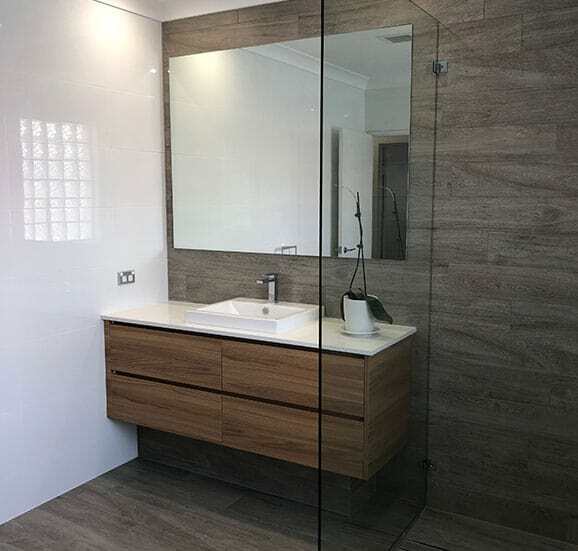 If your bathroom is looking worse for wear, turn to the team at Cummins Joinery for bathroom renovations in Riverwood. 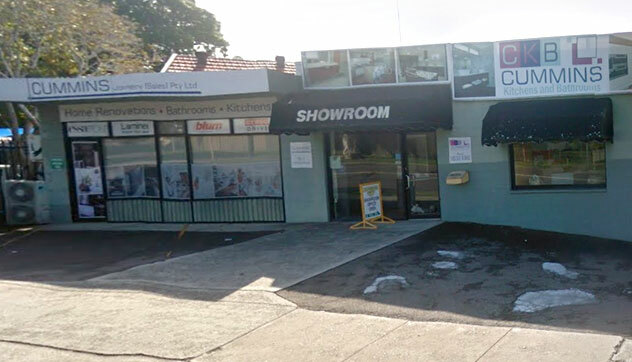 Our team provides bathroom renovations Riverwood businesses and homes trust for their affordability, quality, functionality and aesthetic appeal. 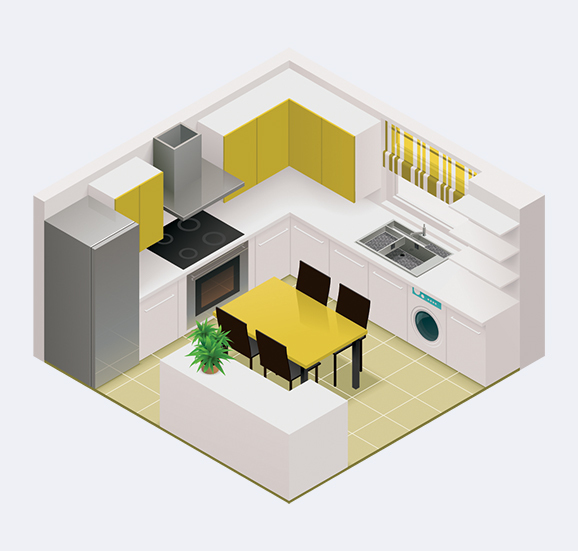 From design to final installation, we’ll be there for you. Are you also considering laundry renovations in Riverwood? 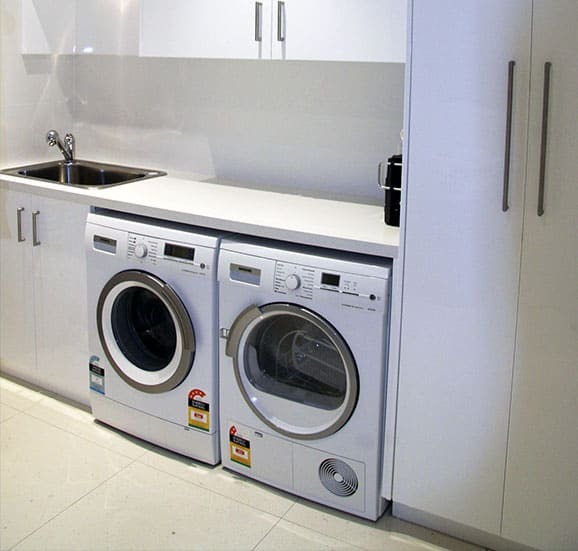 Our laundry renovation experts can take one of the least appealing rooms in your home and transform it into a fully functional part of your home. Learn more about bathroom and kitchen renovations in Riverwood. Explore our gallery now or talk to our team for details and a quote!